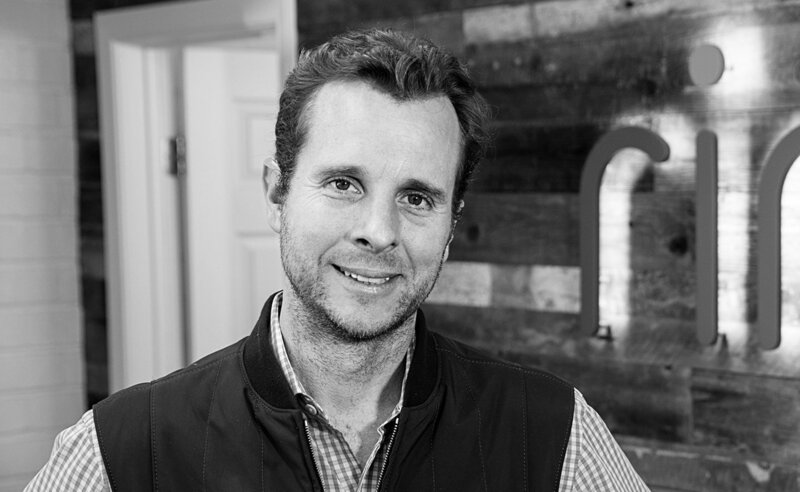 Founder Jamie Siminoff set out to fight crime in local neighborhoods via a network of connected outdoor home monitoring devices. Through video doorbells and other motion-activated devices, Ring allows homeowners to see, hear and speak with visitors remotely – providing them a secure sense that they are “always home.” Ring also captures footage of suspicious activity outside of homes, helping neighbors alert one another about potential burglary, theft, vandalism, or anything else that may be worthy of sharing. This combination of video monitoring and social sharing has distinguished Ring as a crime surveillance and neighborhood media platform – bringing together local communities to promote collective safety and security. 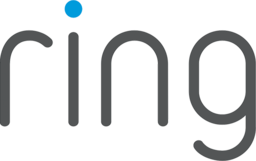 Ring was acquired by Amazon in 2018.